Business acumen is valued in many career fields and industries. The Business Management minor provides the opportunity to attain knowledge and skills in fundamental business areas including marketing, finance, management, and accounting. 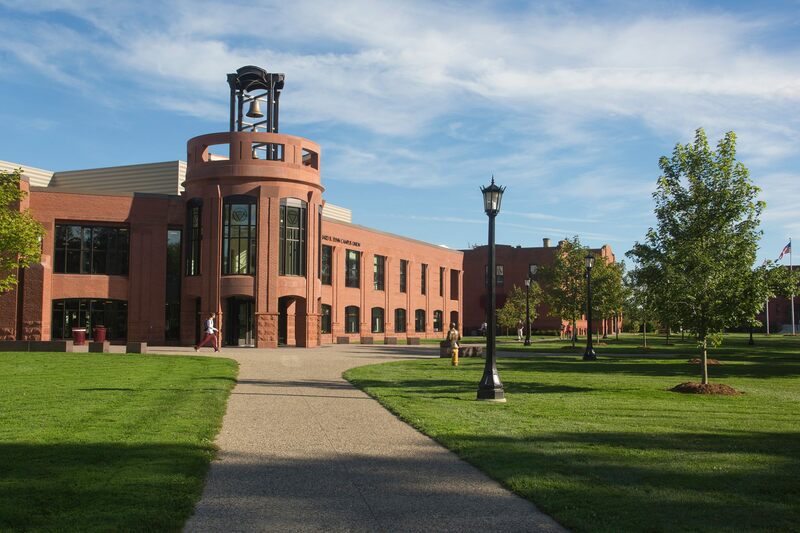 The business minor is an excellent supplement to virtually all Springfield College majors. Students must choose one additional BUSM course at the 200 level or above, excluding BUSM 220, Introduction to Health Care Management, BUSM 250, Business Communications and BUSM 335, Business Ethics.